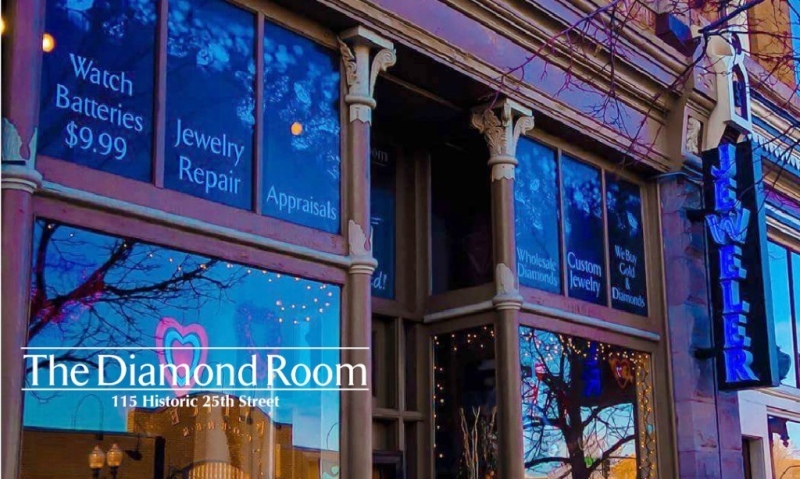 The Diamond Room offers a unique blend of modern one of a kind pieces with a full selection of traditional classic designs. Our goal is to be your local jeweler that strives to go beyond the "normal" jewelry store experience and build a relationship with you and your loved ones. We understand that your family heirlooms and fashion jewelry hold a special place in your hearts and we hope to be entrusted to help with all your jewelry needs big and small. Lots of wonderful reasons to come see us! Stop by, say hi and see the difference a local jeweler makes!